A federal appeals court in the US has rejected a decision by the Environmental Protection Agency to approve an insecticide harmful to honeybees without proper verification of the chemical's effects. The US Court of Appeals for the Ninth Circuit ruled Thursday that the US Environmental Protection Agency (EPA) improperly approved and registered the pesticide sulfoxaflor, made by Dow AgroSciences, in violation of the agency's regulatory protocol. Environmentalists and representatives of the honey and beekeeping industries said sulfoxalfor is a type of insecticide chemical known as a neonicotinoid that is associated with mass death among bee populations worldwide. 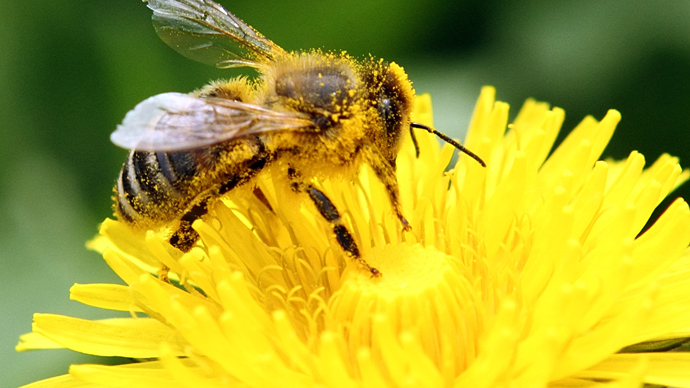 The court agreed with sulfoxaflor's neonicotinoid status in its ruling, finding that the EPA based its regulatory decision on "flawed and limited data," and that sulfoxaflor approval was not based around "substantial evidence." The EPA used studies and materials provided by Dow to assess the chemical's effects on bees and other species. Based on insufficient data given to it by Dow, the agency proposed certain conditions on the approval of the chemical, the court found. Yet the EPA went ahead with unconditional registration anyway even though Dow had not met those conditions or offered updated studies, the court said. "Given the precariousness of bee populations, leaving the EPA’s registration of sulfoxaflor in place risks more potential environmental harm than vacating it," the ruling stated, adding that the EPA must provide more data on impacts of sulfoxaflor before moving forward with the chemical. "It's a complete victory for the beekeepers we represent," said Greg Loarie, an attorney representing the American Honey Producers Association, the American Beekeeping Federation, and other plaintiffs, according to Reuters. "The EPA has not been very vigilant." Dow AgroSciences, a division of Dow Chemical Co., first registered sulfoxalfor in 2010 for use in three of its products, including the brands Transform and Closer. In a statement, Dow said it "respectfully disagrees" with the court's ruling and that it intends to "work with EPA to implement the order and to promptly complete additional regulatory work to support the registration of the products." The EPA said it will review the ruling, but offered no further comment to Reuters. 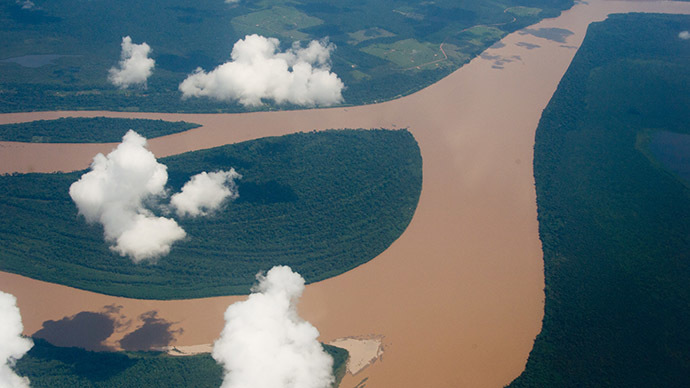 The plaintiffs in the case filed a lawsuit against the EPA in late 2013, arguing the EPA's approval process of the chemical fell short of its legal oversight demands. Shortly before the EPA cleared sulfoxalfor in May 2013, the European Union enacted a two-year moratorium on the use of neonicotinoid pesticides (sulfoxaflor is considered by many to be a "fourth-generation neonicotinoid") in light of scientific studies that indicate their harm to bees. 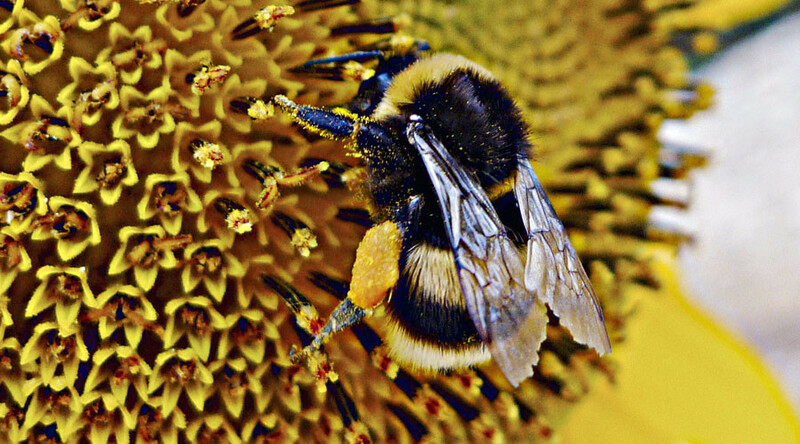 The suit was the first to invoke the US Endangered Species Act to protect bees, claiming the EPA violated the act by not sufficiently considering the impact of pesticides on honeybees and other imperiled wildlife categorized as threatened or endangered under federal law. 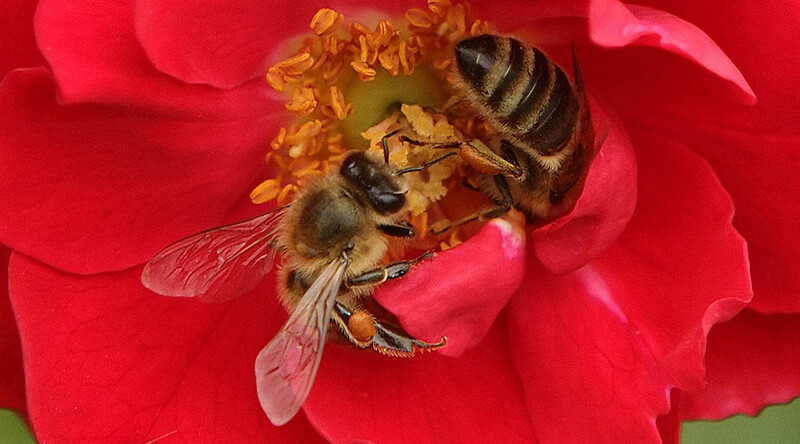 Bees pollinate plants that are responsible for at least a quarter of Americans' food. Neonicotinoids were developed in the 1990s to boost yields of staple crops such as corn, but they are also widely used on annual and perennial plants in lawns and gardens. Researchers believe the neonicotinoids are causing some kind of unknown biological mechanism in bees that in turn leads to Colony Collapse Disorder (CCD). CCD has led to the deaths of tens of millions of honeybees in the US, with annual death rates of about 30 percent. A 2013 US Department of Agriculture study reported that CCD has caused the devastation of an estimated 10 million beehives. This year, the USDA said that 42.1 of managed honeybee colonies were lost from April 2014 to April 2015, the second-highest annual loss on record. Pesticide producers argue that the current massive bee die-off worldwide is not caused by chemicals, but mite infestations and other factors. Honeybees pollinate more than 100 US crops – including apples, zucchinis, avocados, and plums – that are worth more than $200 billion a year. In May, the US Environmental Protection Agency announced new regulations on pesticide use that seek to protect managed bee populations during certain periods of the year.